Some great news from Studiocanal has just hit my in-box. That being the trailer for Benedict Cumberbatch’s new film, The Imitation Game. Two things arrived. The first was the below image and the second is the first trailer. 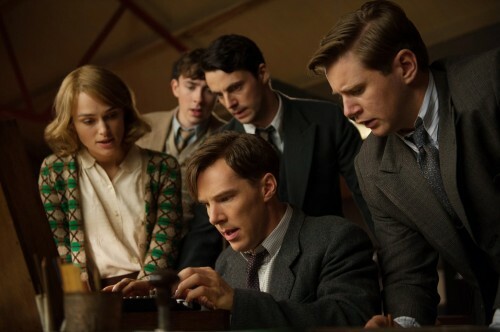 Based on the life and work of Alan Turing and his attempt to break into the German Enigma machine’s code. It does seem to have been filmed at Station X, Bletchley Park. Possibly re-using the Bombe machines that were built for the 2001 film Enigma. Not only that, but they could have also used the Bombe rebuild that is also on the site. Breaking into UK cinemas from November 14, 2014.